Twitter announced on Tuesday the release of a new app: Twitter Dashboard. Twitter tied together its tools and created a desktop and iOS app. The Dashboard is in beta and available for U.S. businesses. “For businesses, Twitter is a place to share news, tell stories, and have conversations that support, educate, and delight their customers,” wrote Noah Pepper, product and engineering manager at Twitter. 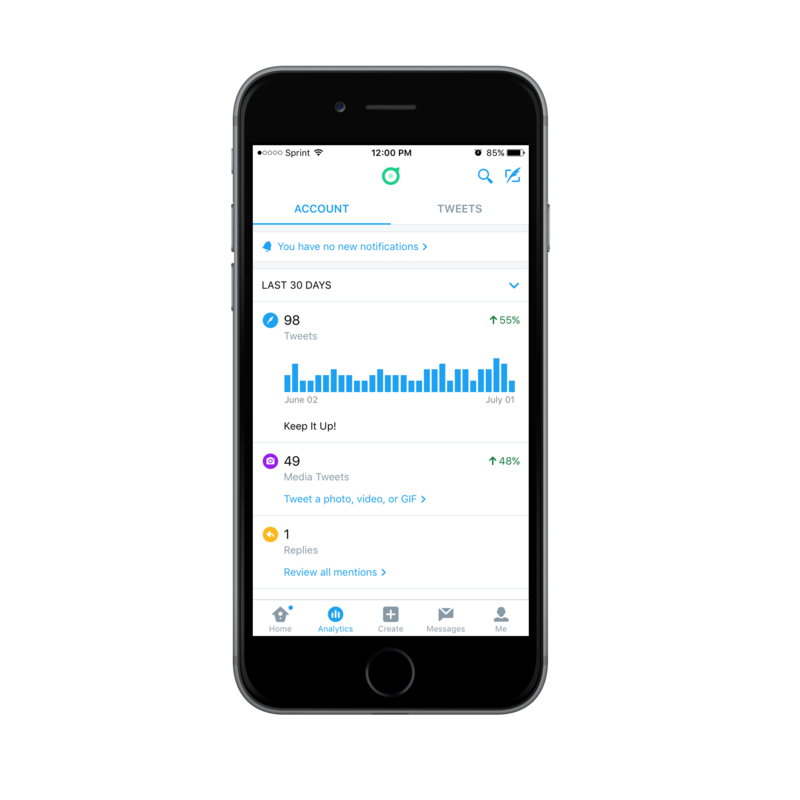 Twitter Dashboard helps businesses continue tracking progress and making connections through social media. Real estate and mortgage professionals can see how their profiles are performing within the app. That means you can take Twitter analytics on the go. For the growing teams, this features alone is a big help. With the duo, you can move from the office to the field, taking Twitter, its analytics and all else with you. Now, if you want to schedule tweets with the five minutes of downtime during an open house, you can. If you’ve left the office after loading up your Twitter queue, you can go back and edit from your smartphone. That's only the start. This release encompasses much more, including tips on what to tweet. On a desktop or in the app, you’ll see five main sections. The Home tab shows you mentions, including your @username and any other variation. You can trek back through the timeline to catch what you might’ve missed. Swiping right, you have your normal Twitter timeline, helping to centralize Twitter for business. Then, there’s the Analytics tab. A bar graph shows how your tweets are doing, just like Twitter Analytics for the desktop. Below that, you can see how many media tweets you’ve sent out, replies, new followers, profiles visits and more. You can check your profile’s stats for the current week, last week, and up to two months back. This works well when you’re trying to spot trends and to see what to improve. One of the main areas you want to see performing well is engagement with your audience. When you’re reaching out, you're building connections with users -- or, your future clients. Like the Home tab, the Analytics tab has two sections. The main section shows your tracked profile, and how individual tweets perform. The tweet you sent out this morning might not show much for engagement. Continue scrolling back to take account of everything you’ve sent out. 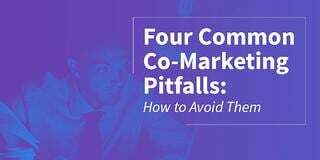 This section gives you insight on what’s hitting home with your audience. If you’re seeing low engagement, try using more industry-specific hashtags, like #realestate or #mortgage. If you’re adding a good amount of hashtags, maybe include fewer next time. Switch it up. What’s also nice about the Tweets section is that you can see the exact time and date you sent out each post. It's a small detail, but an important one. Tweeting at the right time of the day helps drive more engagement to your profile, just like adding a photo. 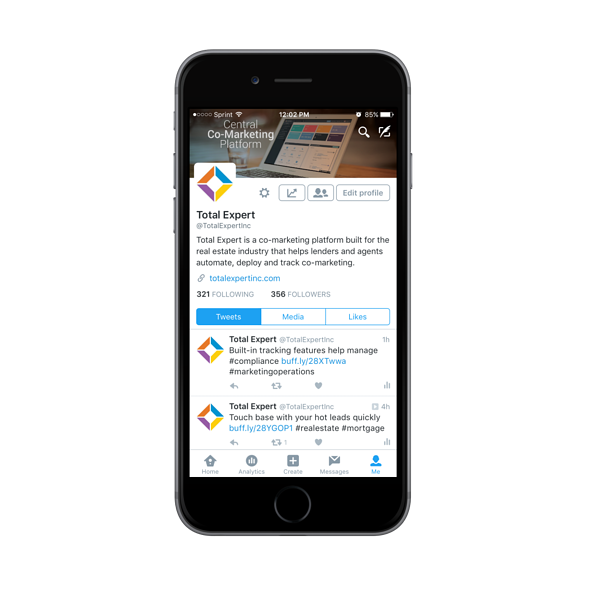 “Twitter Dashboard is a powerful tool designed to help businesses connect with their customers and community,” Pepper wrote in the company’s blog.